Living Qi was founded in 2008 to provide the world with the highest quality organic matcha green tea available. Our team searches the globe for the finest matcha varietals and ensures they are USDA organic and third party tested for heavy metals and pesticides. We are passionate about Living Qi organic matcha and ready to serve you and answer any and all of your questions. You can fill out our contact form on the contact page. 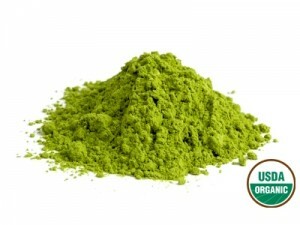 We have created this website to convey the amazing experience and health benefits of drinking Living Qi organic matcha. 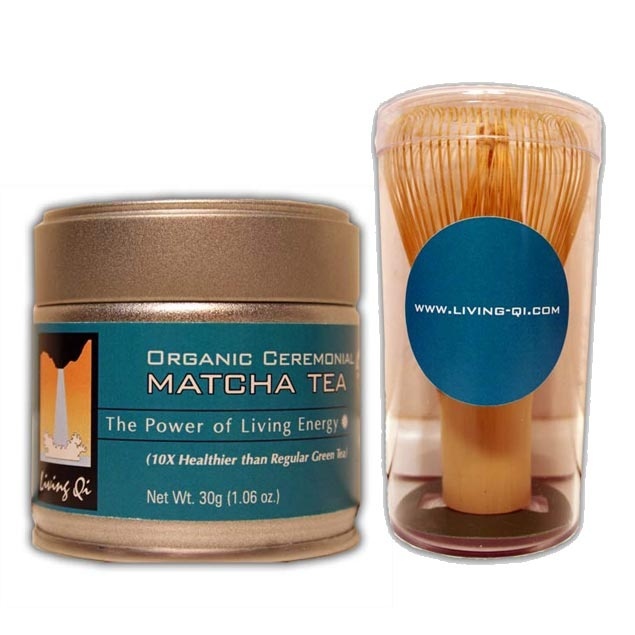 Try some Living Qi organic matcha today or send some to a friend as a gift. In this busy world, simply sitting quietly and enjoying a hot cup of tea can bring a deep peace and clarity of purpose. Support us in our mission to spread the word about the health benefits of matcha tea! Learn More! 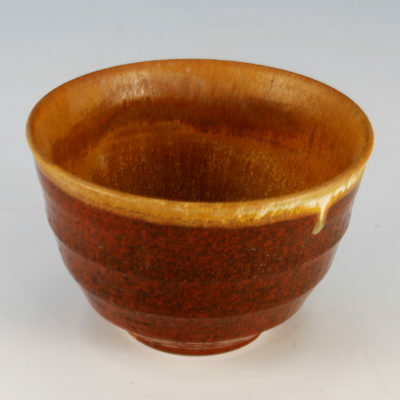 Be sure to visit our online shop to find our selection of matcha and matcha accessories.